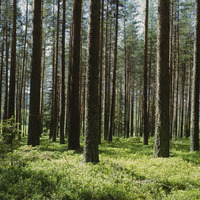 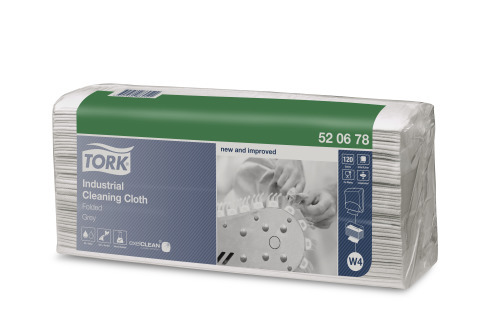 The Tork Industrial Cleaning Cloth is a perfect alternative to Rags or Rental cloths. 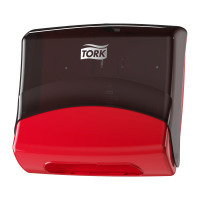 Its softness and flexibility allows cleaning tight spaces and intricate components without scratching the surface, yet it is tough enough to mop up oil, grease and dirt, while usable with most solvents. 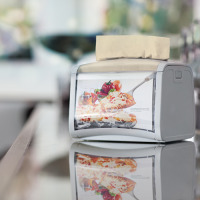 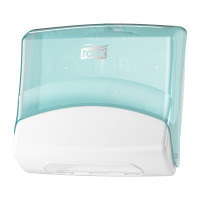 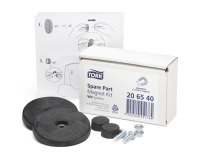 It fits in the Tork Folded Wiper/Cloth Dispenser that protects refills from dirt and offers a one-at-a time dispensing to reduce consumption.